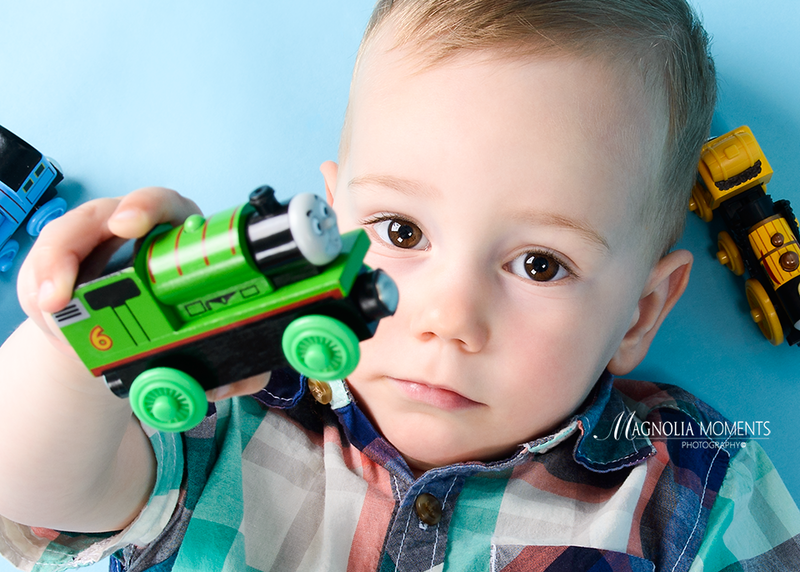 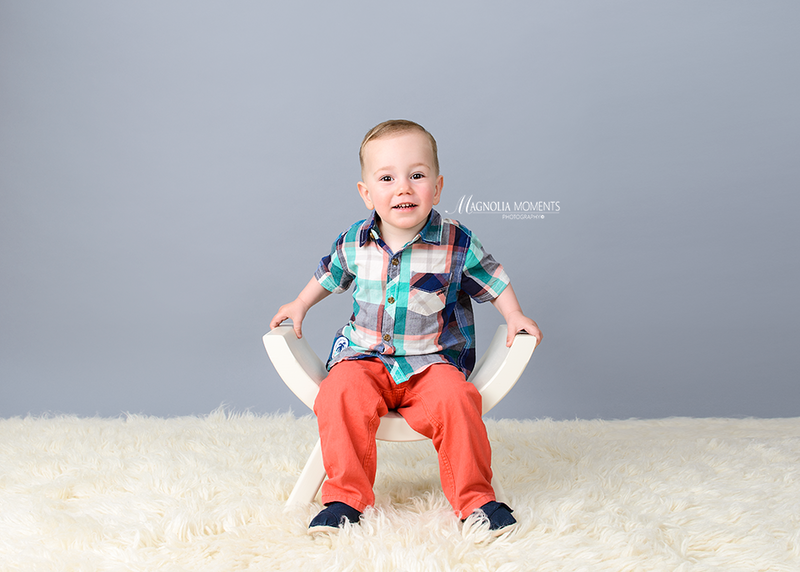 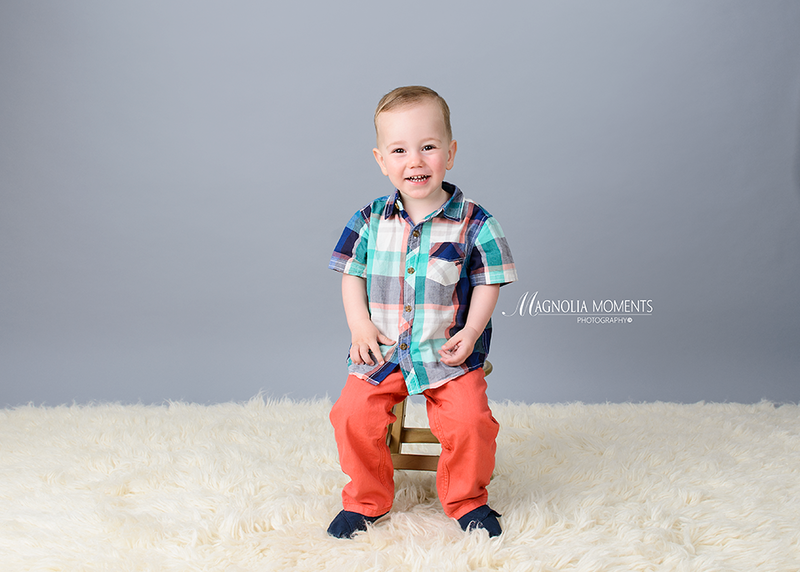 This handsome little man came by our newborn and child photography studio in Collegeville, Pennsylvania for his 2nd year portrait session and we had such a good time. 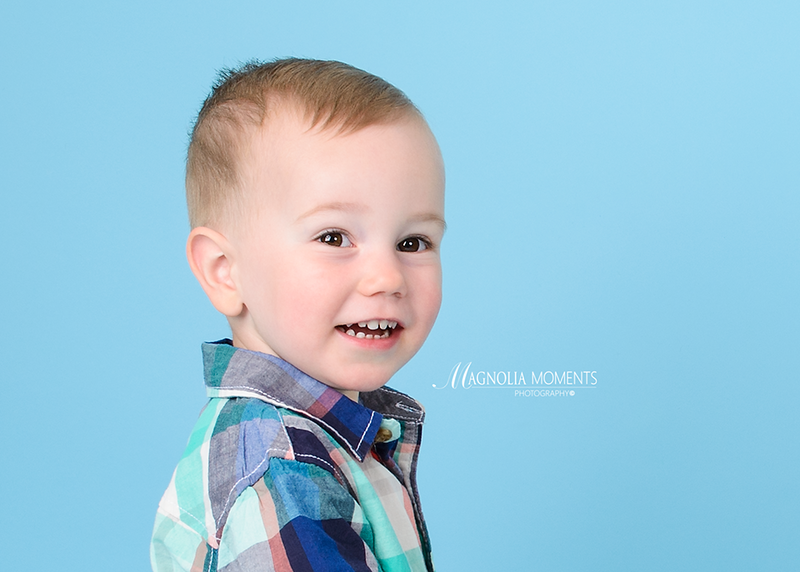 He was so full of smiles and I just love his huge brown eyes! 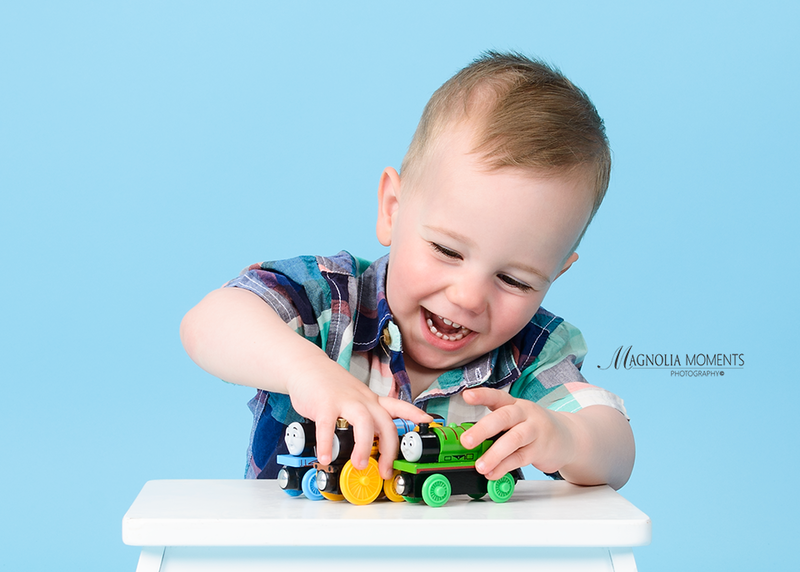 He brought along his favorite trains and it was obvious they bring him great joy! 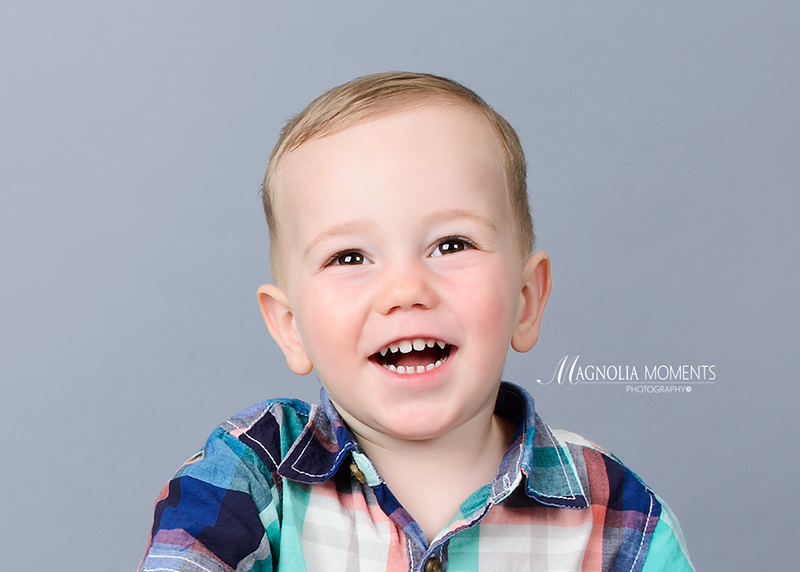 Thank you O family for choosing Magnolia Moments Photography as the Collegeville child photographer for your child’s 2nd year portraits. 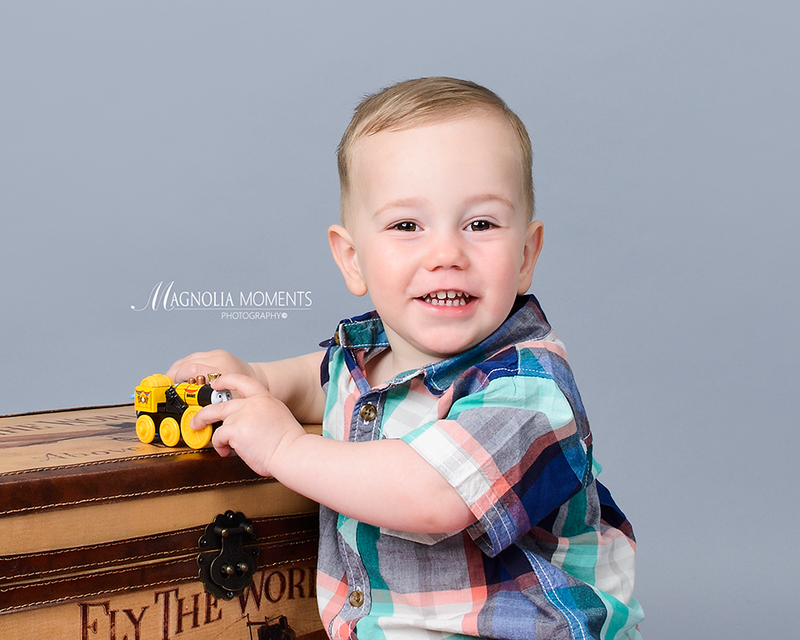 I so enjoyed meeting you and spending some time with your charming son.